Yongnuo has released a all new manual flash the YN660. So to help everyone get familiar with this unit and get started operating it. 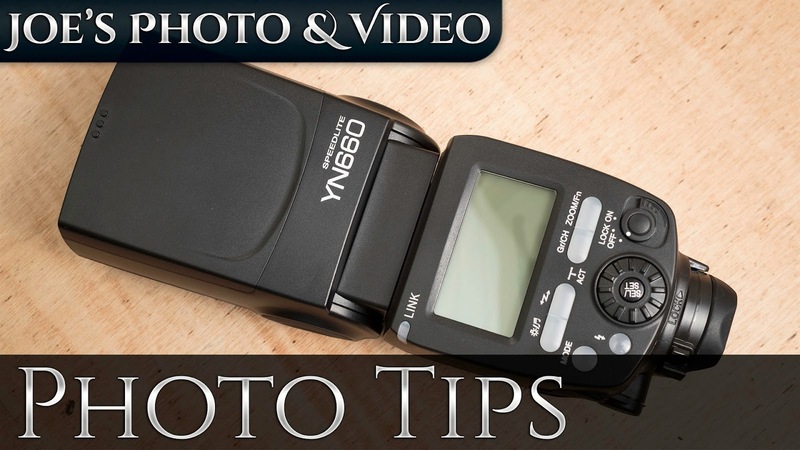 I have made another hands on tutorial that is sure to get you up and taking photos with this new speedlite in no time.